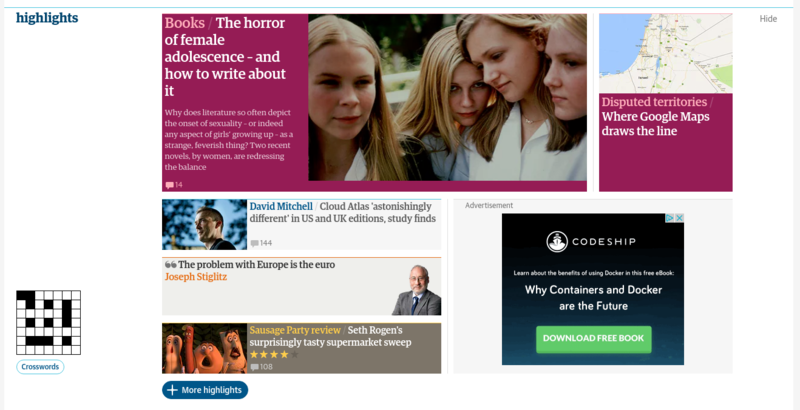 For the second time this year, research published by the Open Library of Humanities has made headline news appearance, this time featuring on the home page of the Guardian. The article in question, “You have to keep track of your changes”: The Version Variants and Publishing History of David Mitchell’s Cloud Atlas by Professor Martin Paul Eve of Birkbeck, University of London examined the textual variants of the wildly popular novel and the publishing processes that caused this. While version variants are common in manuscript studies and throughout literary history, it is rare to find such extensive editorial changes in only a single edition of a contemporary, prize-winning novel. The article is also notable for using a set of custom software tools to visualize the version variants and reordering of the text. The piece, which was, of course, open access, released its software, data, and concordance files under open licenses for others to re-use as they see fit.